We already posted how Google is now allowing developers to temporarily make their paid apps free. 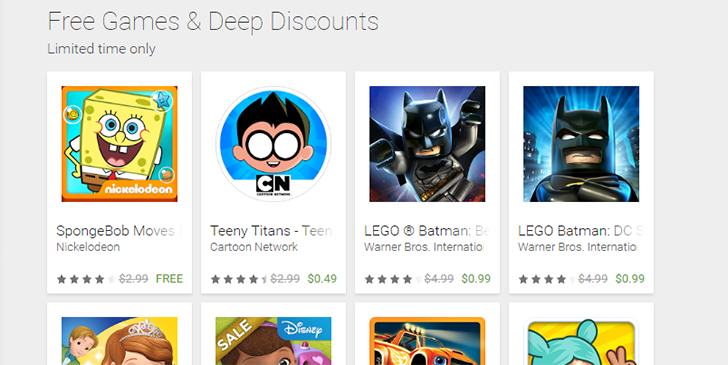 The app from that post, Blaze and the Monster Machines, is just one of several paid apps that are discounted or free for a limited time on the Play Store. 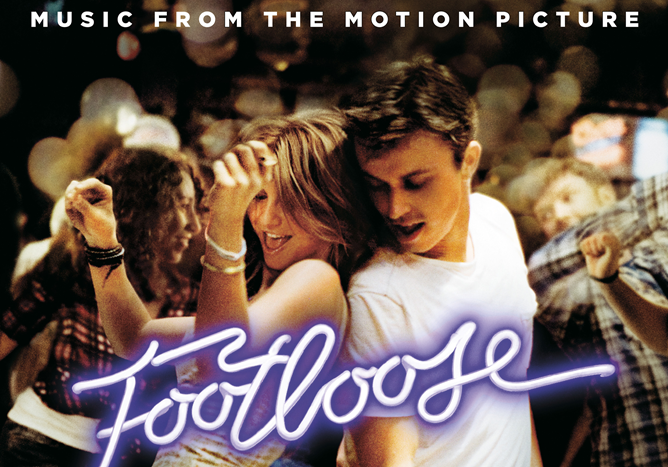 I'm still wondering who was really asking for a remake of the original Footloose, but if you enjoyed the 2011 version, the soundtrack probably had a lot to do with it. The movie's licensed music, most of which isn't available in single tracks, is now free on the Google Play Store. As with most of these free albums, your mileage may vary - it's a free download in the United States, but may not be available elsewhere. The 2014 album Kuntry Livin' from rap/country fusion group Big Smo (cringe) is also free today. It's high summer in the United States, and it's the perfect time to go outside and do stuff. Unless you live in the south, or the midwest, or the southwest, or parts of California, or the northeast, or any major city where there's more concrete than grass. For those places it's the perfect time to sit inside, hide from 100+ degree temperatures, and curse your air conditioning bill. While you're doing all that non-exercising and non-self-actualizing, here are some games you can pick up on the cheap. 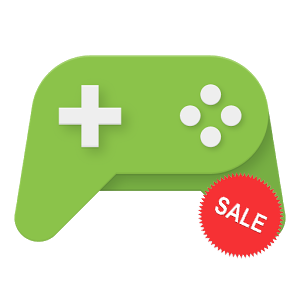 Google has put a handful of popular titles on sale so far, most of them now priced at a dollar or less.